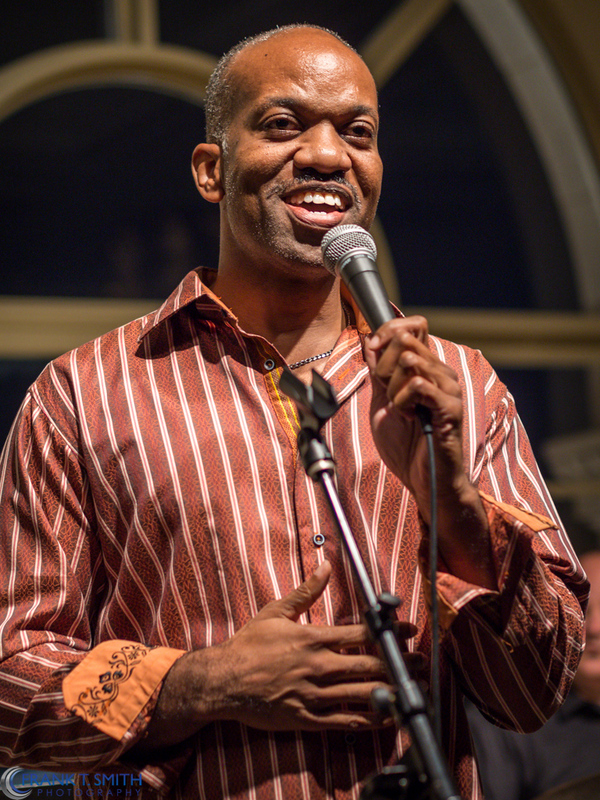 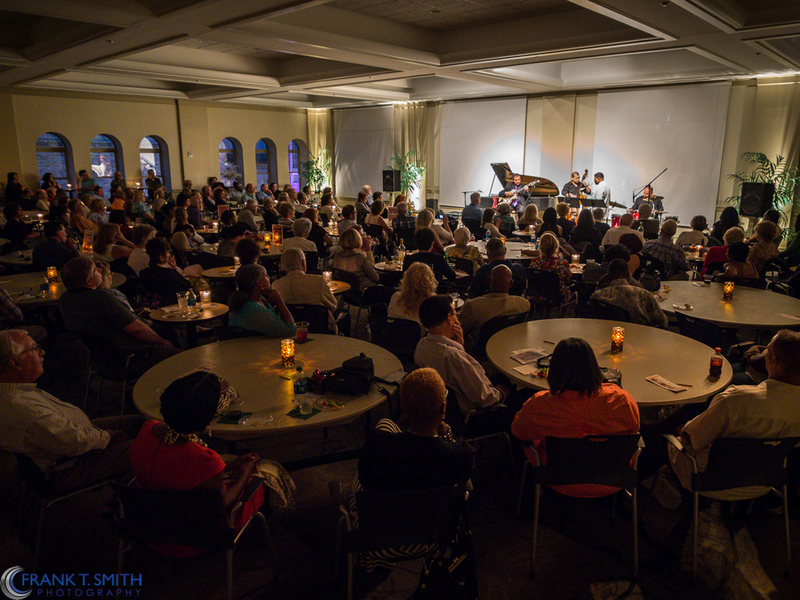 On August 16th Greg Edwards & Friends performed upstairs at Miller Symphony Hall to a sold out crowd. 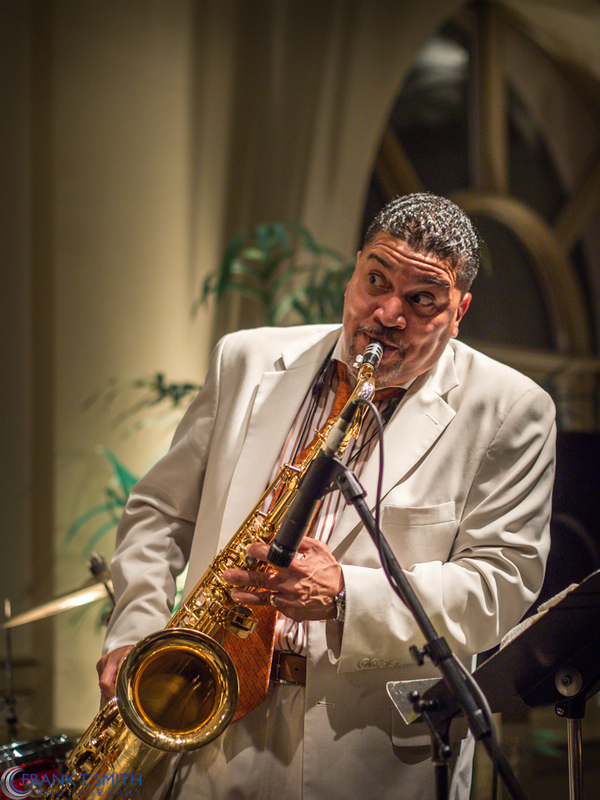 As a composer and professional musician, and an Endorsing Artist for Selmer (Paris) Saxophones, Greg Edwards also uses music as a vehicle to reach and inspire audiences of all ages. 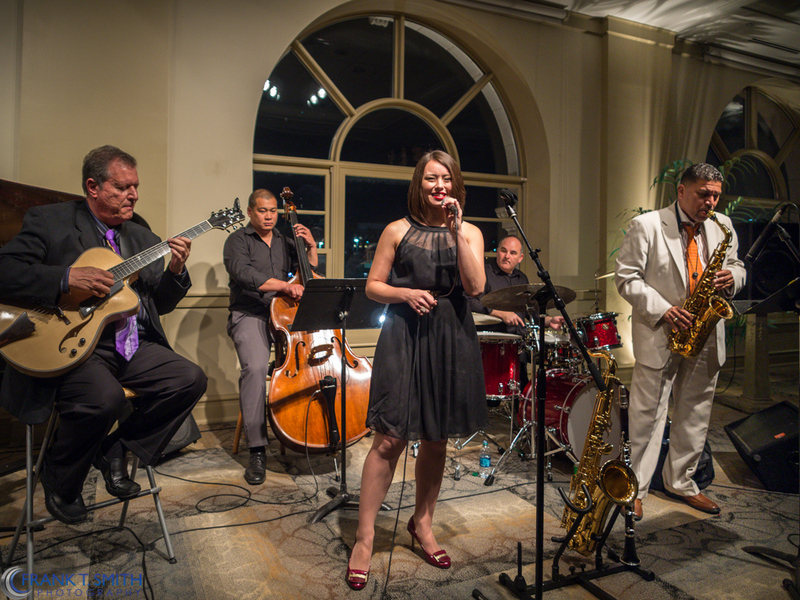 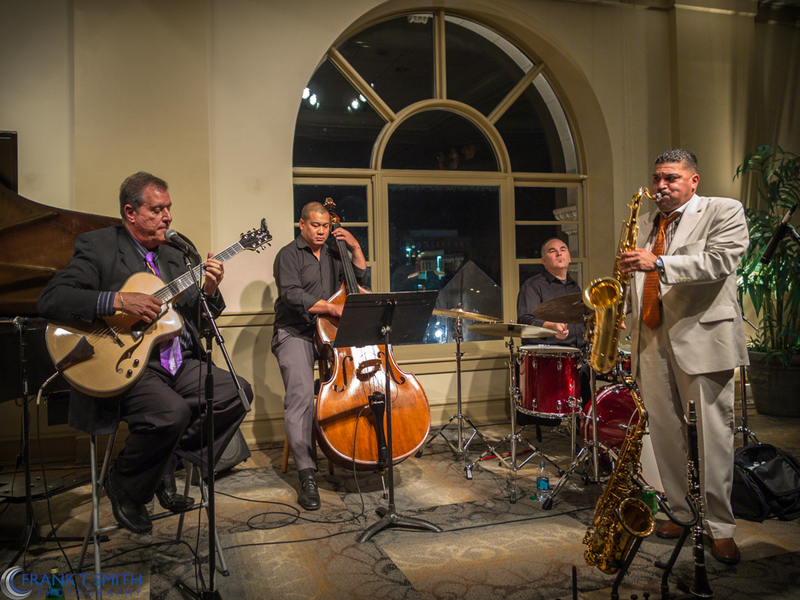 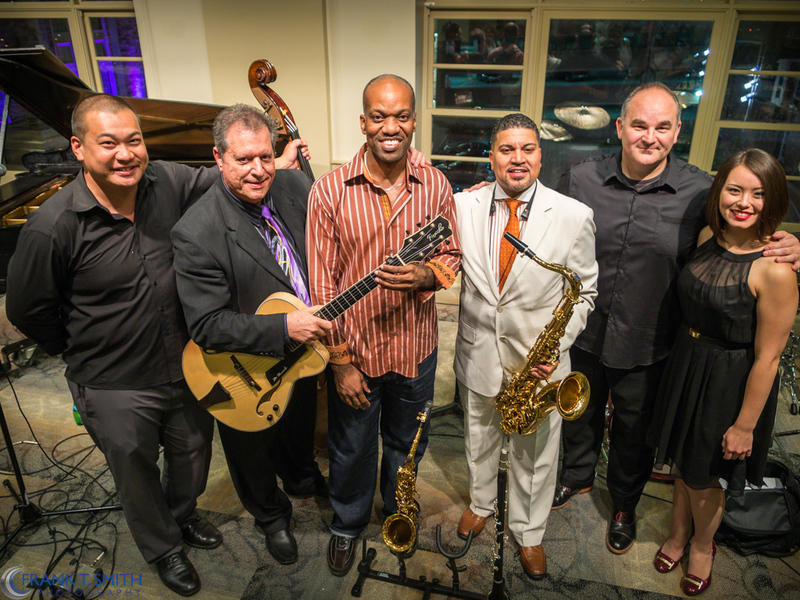 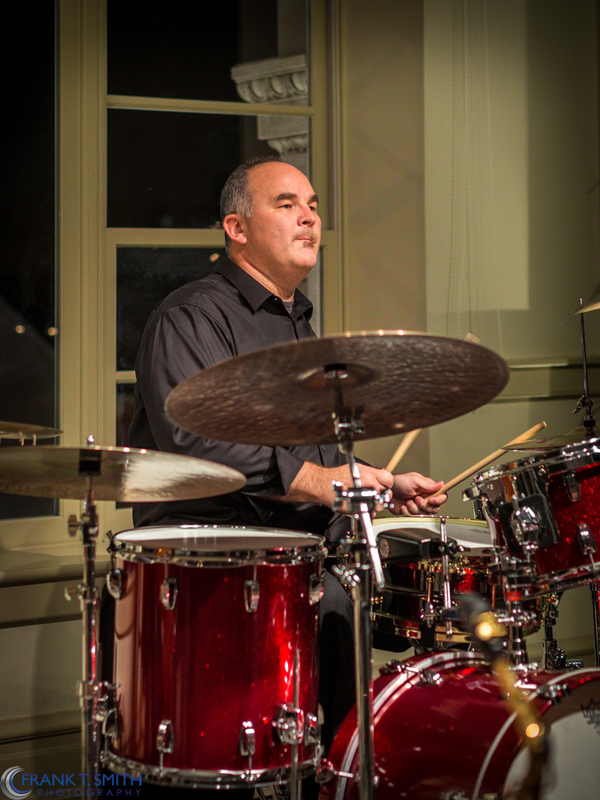 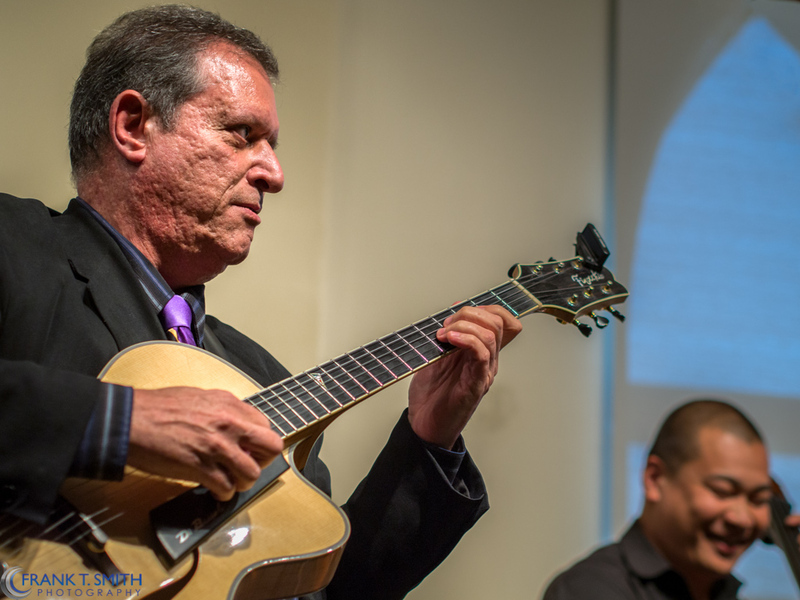 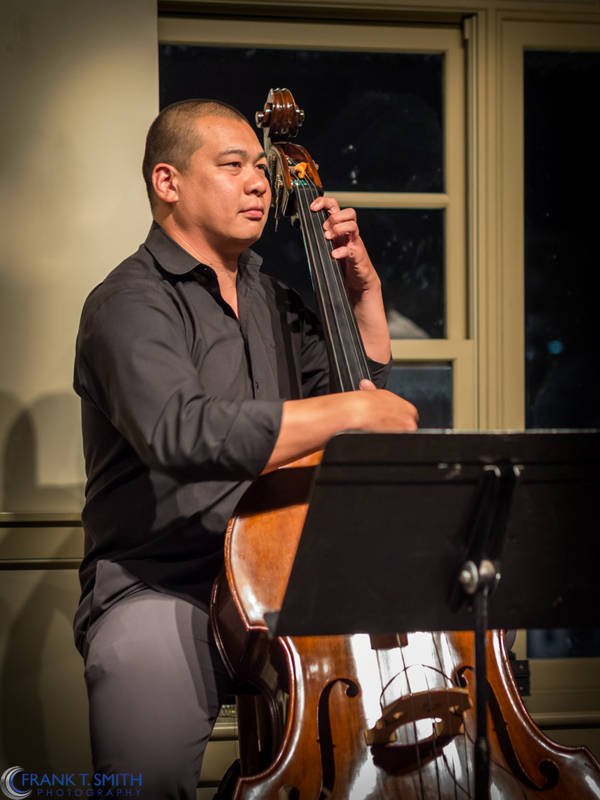 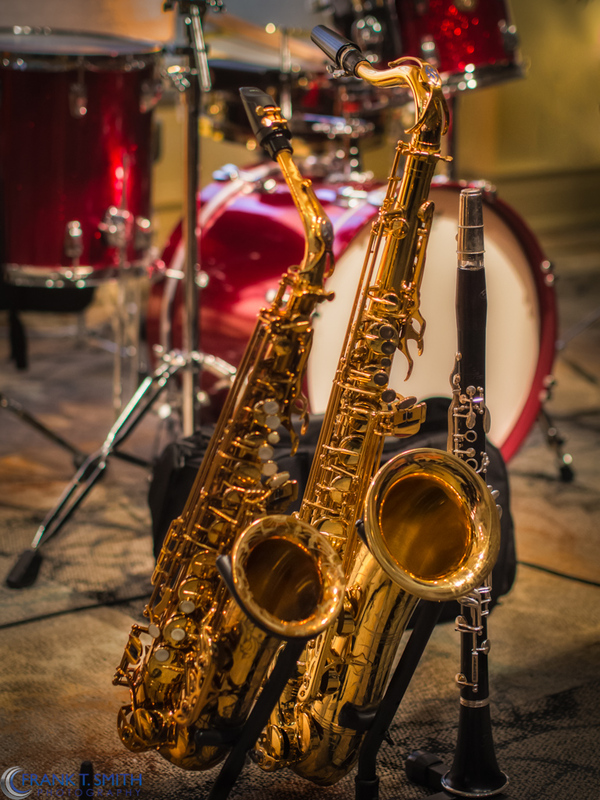 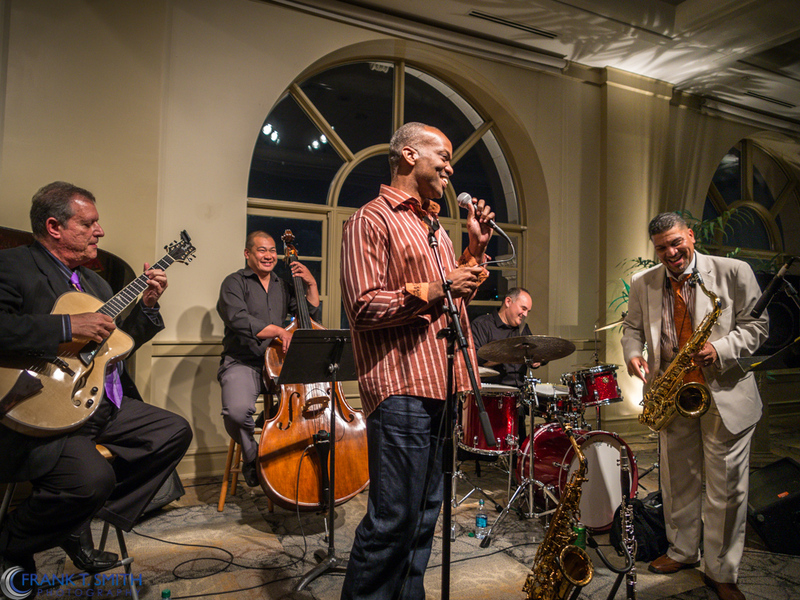 For upcoming tickets and the Jazz Cabaret Series schedule Click Here .